Although Haiti is vaunted as the poorest nation in its hemisphere, and its recent outbreak of cholera can be viewed as an indirect consequence of its economic state, it does not preclude other, more prosperous countries from being home to an epidemic of the deadly, intestinal infection. Near the end of August, Cuba reported to the international monitors for health that they have received 163 new cases of the infection this year across three of their provinces, Camaguey, Havana and Santiago. 12 of those infected were visitors from as close as Latin American countries and as far away as Europe. Cuba had been cholera free for many years, until the summer of 2012, when 417 people were infected and three died of the infection. In early January 2013, the country reported 51 new cases in its capital, Havana. 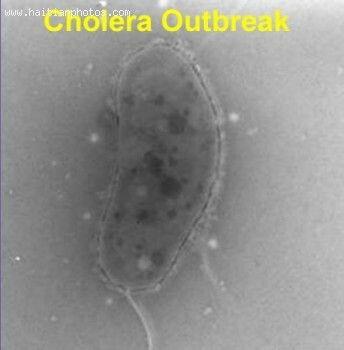 A trace of the source of this new outbreak has led to two food areas where workers there handling food were infected, but showed no signs or symptoms. Since the find, the two food centers have changed their methods of sanitation and steps have been taken by the state to broadcast on television, and through printed advisories posted in clinics, to warn Cubans of the dangers of poor hygiene. While it has been a practice in the country to do so during the summer months when the heat and humidity engender diseases of the intestines, there is a decidedly stronger push this time around..